Oh, Facebook. With over 1.79 billion monthly users, and 16 million local business pages, it’s the most active social media platform in the world. (1) That’s a lot of users, and with new accounts being created every second of every day, there are a lot of people who aren’t experts at using the platform. 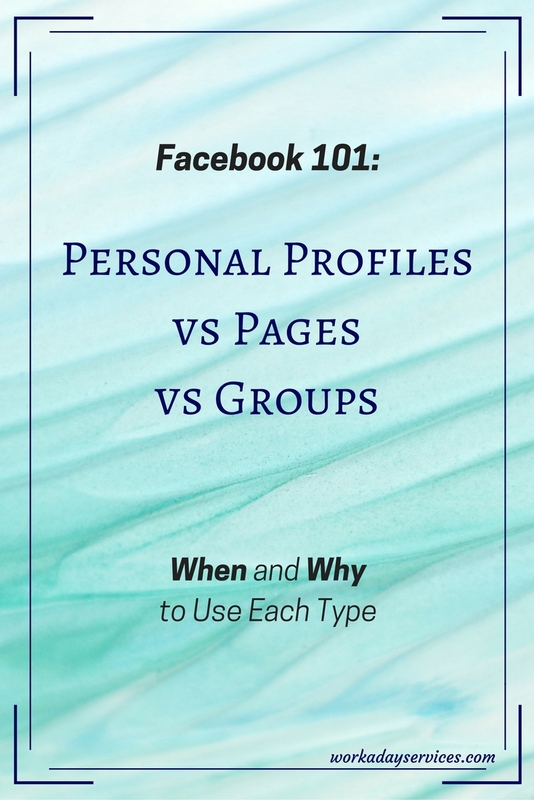 Do you know how and when you should use personal profiles and pages, and what groups are all about? What are the Rules for Personal Profiles? You can only have one personal profile. 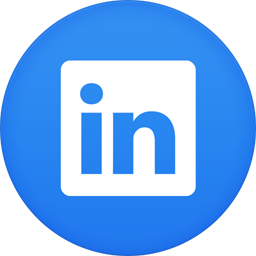 You cannot use your personal profile for commercial (business) purposes. If you break the rules, Facebook can delete your profile, or even ban future profiles. Depending on the rules broken, Facebook doesn’t even need to notify you before it starts deleting. What is Different about Pages? Pages are for businesses, brands, organizations and public figures. If you have a business, you should have a page for it. You can create posts, share photos and videos, and more, just like on a profile. 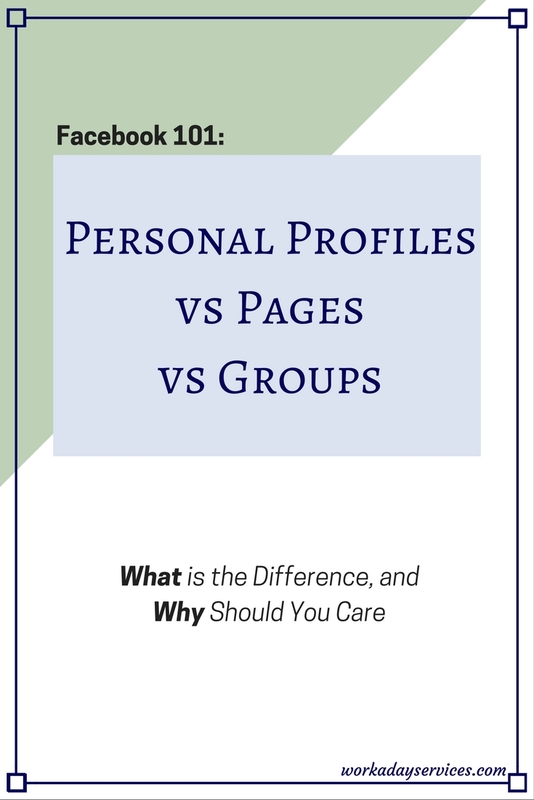 The biggest difference is that pages have fans, while personal profiles have friends. Another key difference is the ability to create ads and boost posts. Only pages can do that. There is also the issue of reach. Reach represents the number of people who see your posts. Reach for pages is much lower than profiles, simply because Facebook favours personal connections over commercial ones, and wants businesses to pay to reach their customers. This isn’t great for businesses, but it doesn’t mean you should try to get around it. Instead, you have to be more strategic. Post and share only great content. Content that gets reactions (likes, comments, shares) is shown to more and more people. So what if you are the business? It doesn’t change the rules. 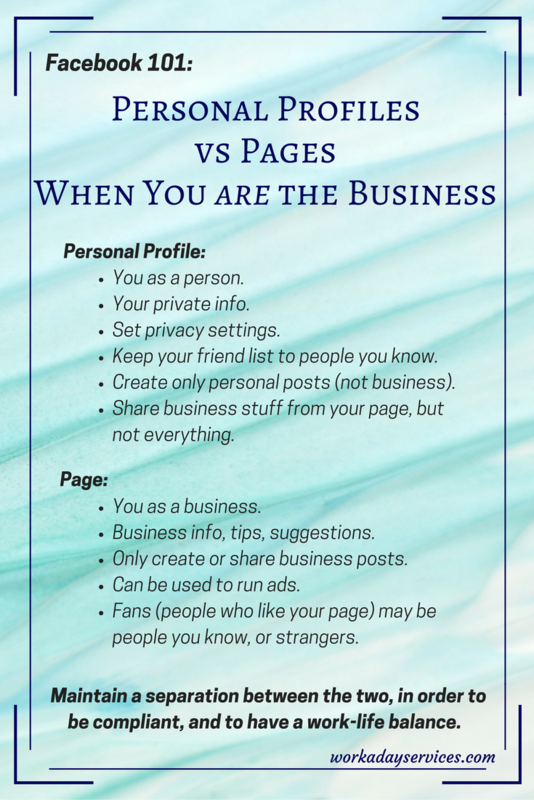 You should have your personal profile, and create a page for the business. Post the business stuff on the page, and if you want your friends and family to see it, share the posts from your page to your personal timeline. This lets you have the best of both worlds. Where do Groups Fit In? 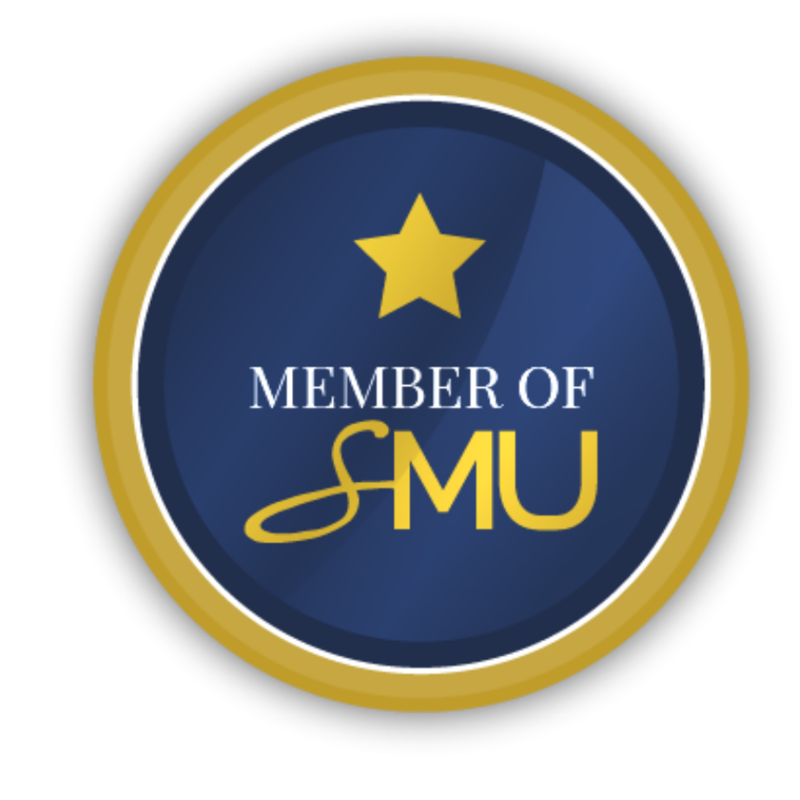 Groups are one place where things get murky. Groups are community hubs that people can create for almost any purpose. They can be Public (anyone can join and see posts), Closed (people joining must be approved and posts are visible to members only), or Secret (like Closed but not visible in searches). You can find a Group on almost any topic, whether it’s business related or not. 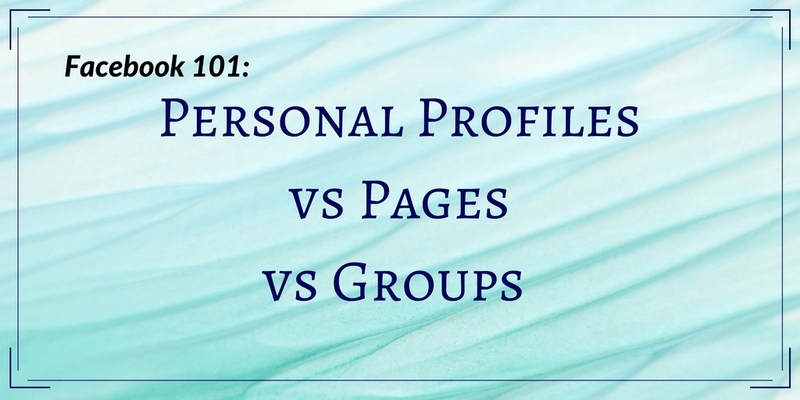 The trick with Groups is that only personal profiles (people) can join, not pages. So how do you participate as a business? Technically you can’t, but there are a number of ways you can improve your personal profile in order to help people find your business, while keeping your personal information private. We’ll go through that next time.